In some places, you can't download files using torrent applications like bittorrent, uTorrent etc. due to various limitations made by organizations to avoid employees from downloading torrrent files such as films, software's, games etc. Today I'm going to introduce you on how to download these kind of files without using torrent applications like bittorrent. In this way, torrent files are downloaded to a high speed server and then you download it from that server without waiting more time. www.seedr.cc provides you a better solution to download files using this technique. In order to download files using this way, register an account using the given link above. It has premium account package as well as free account with 2GB of files can be downloaded. 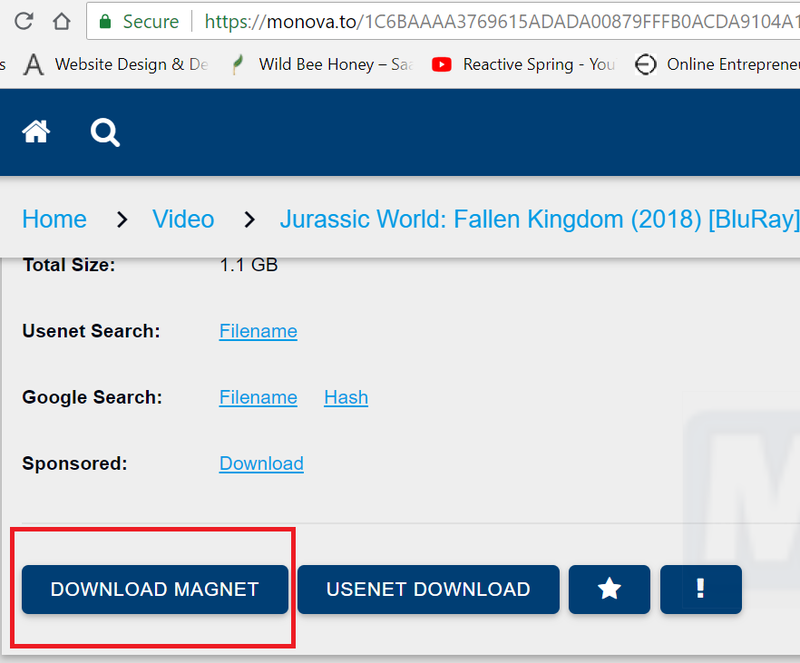 Copy the torrent url or magnet url of the file that you intended to download from the torrent website. Paste that to the seedr and click on + button, It will add the file for downloading to the server. After that, it will create a link for you to download the file and now you can use that generated link to download the file. 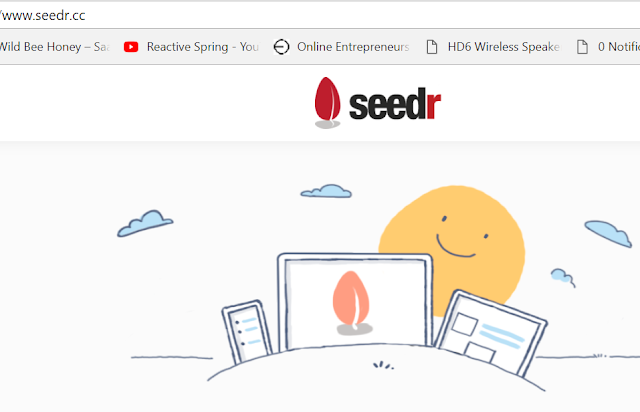 seedr also provide referral user system and when you register using a referral link, you will get 2.5GB initial download limit. In addition to that, you can also share seedr relevant link to twitter, blogger, youtube and pinterest to increase the download limit. NOTE: download limit means the maximum amount of data file which we can download.